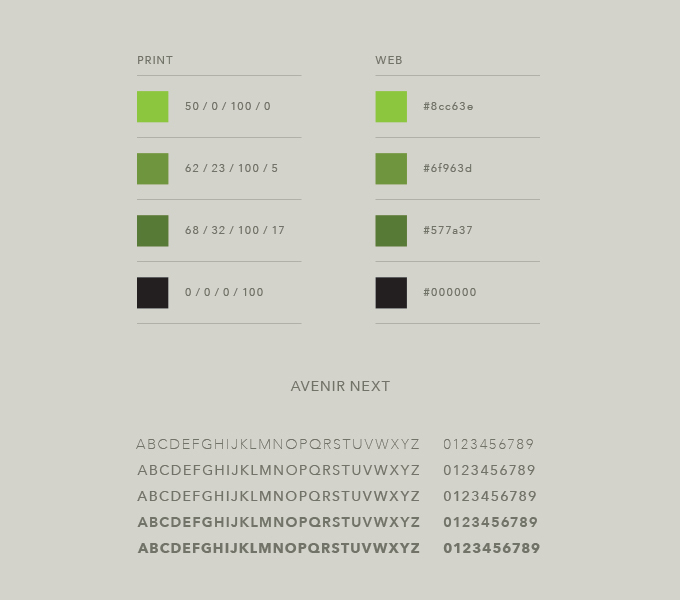 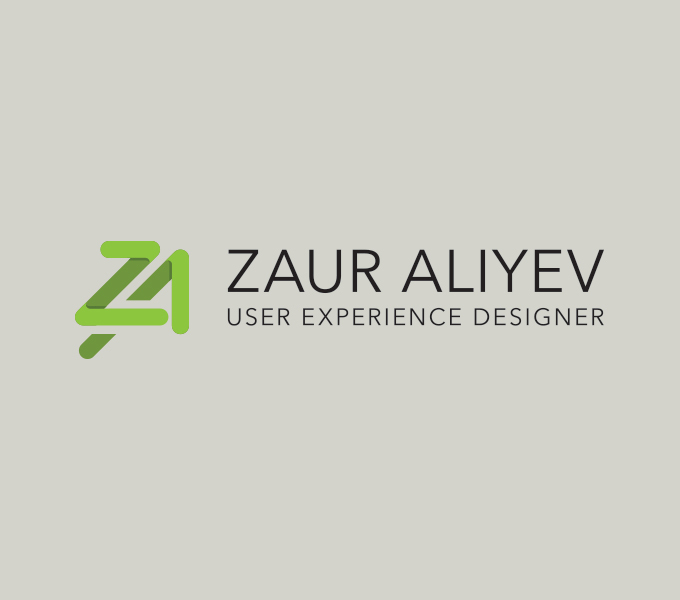 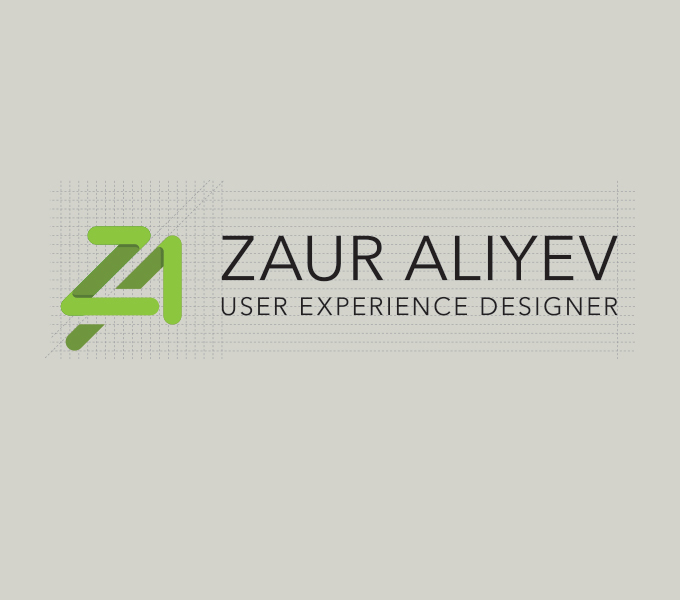 Zaur Aliyev is a UI/UX/Mobile Designer. 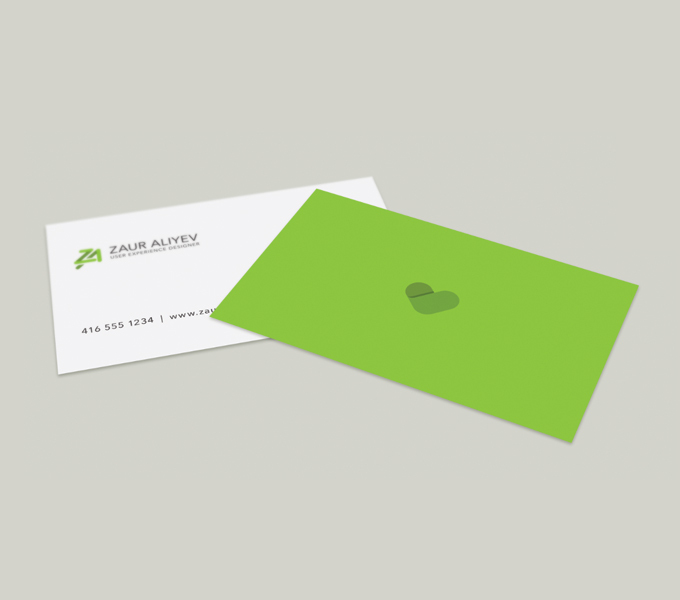 His clients are located all over the world but mostly in North America and they vary from travel operators, photographers to banks and financial institutions. 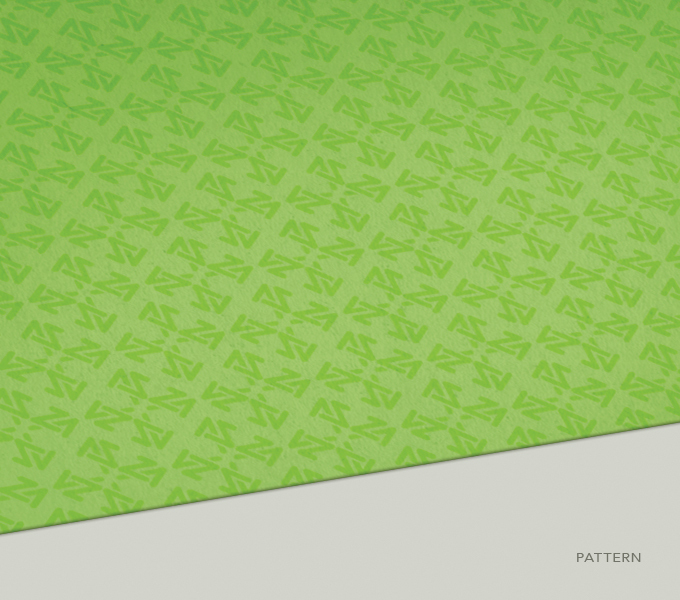 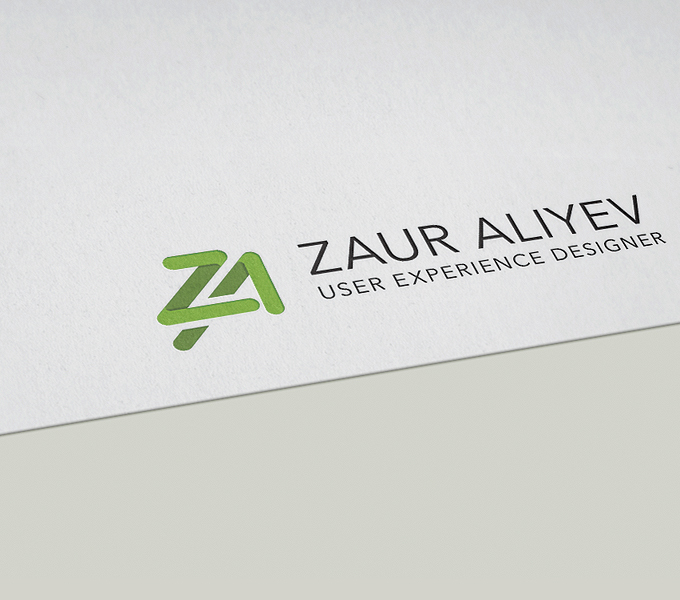 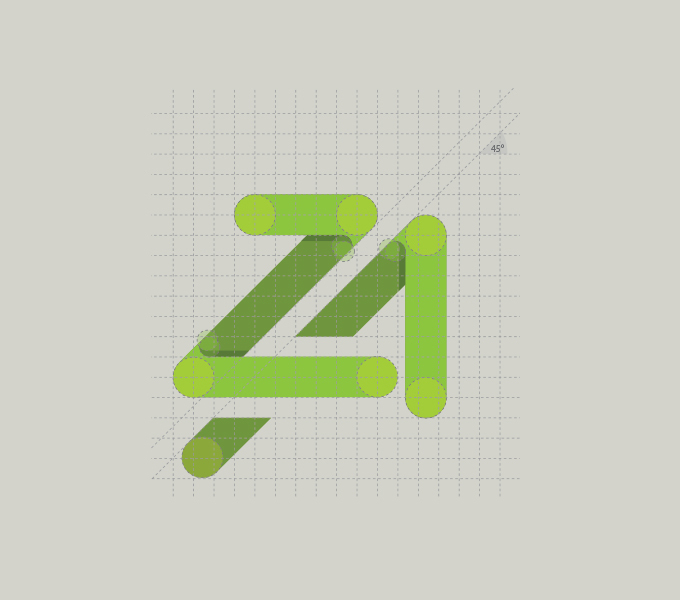 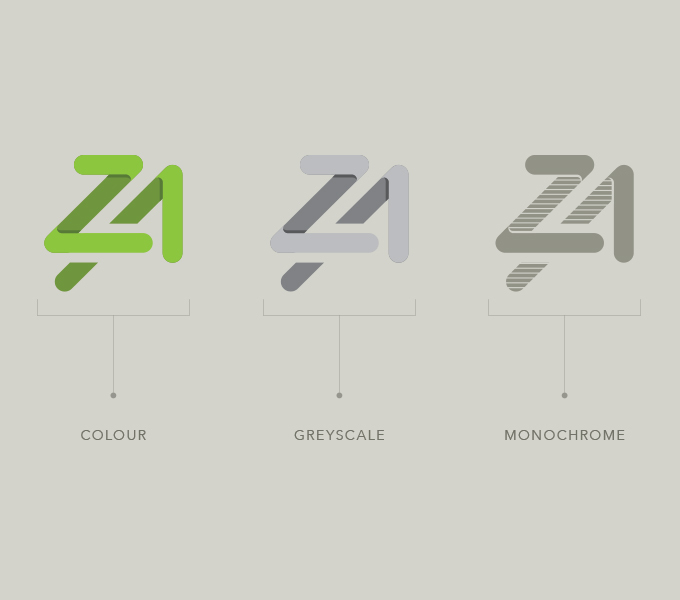 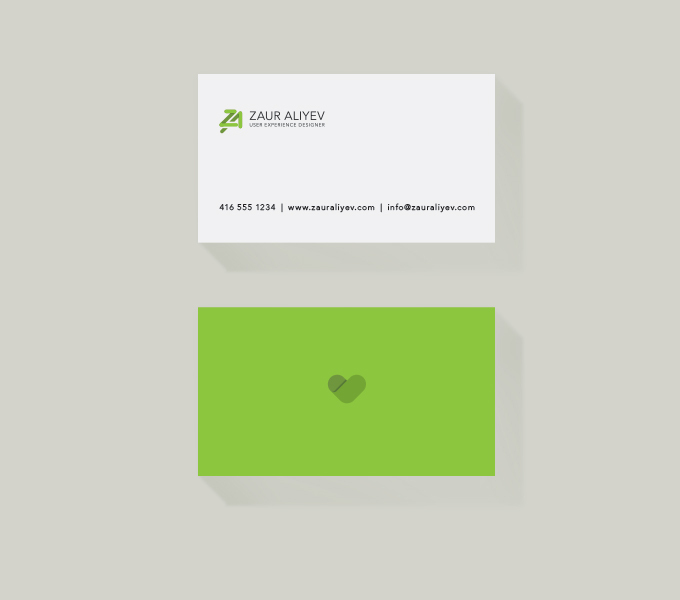 Zaur is a minimalist so the branding needed to reflect this.